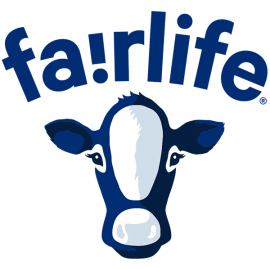 Global Headquarters for fairlife, LLC, a health an wellness company based in dairy. Believe in better™ and join us on our journey to live better on a planet that we treat better. That’s the fairlife way. 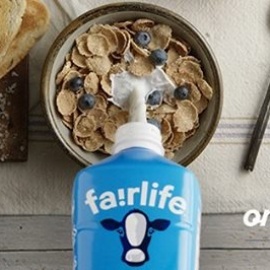 Welcome, fairlife fans. Thanks for visiting our page and, hopefully, joining our community. We hope you’ll stay a while. We created this page to foster healthy conversation among our fans, friends, family, and those who have yet to discover what we’re all about. Our mission is to inform and entertain, and to share our passions for wellness and nutrition with all of you. We want you to feel that this is your fan page, and thus we encourage you to leave comments and feedback. 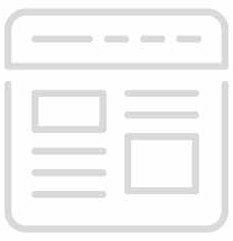 • No derogatory comments towards other fans, products or companies. We are open to healthy debate but want a forum that fosters respect and not a place for negativity and insults.